Water Line Installation - R&R Pipeline Inc.
Water pipelines are the lifeblood of a community. R&R Pipeline is an industry leader in water pipeline construction, with comprehensive planning and pipeline contractor services. We specialize in residential, commercial, and municipal water installation systems. 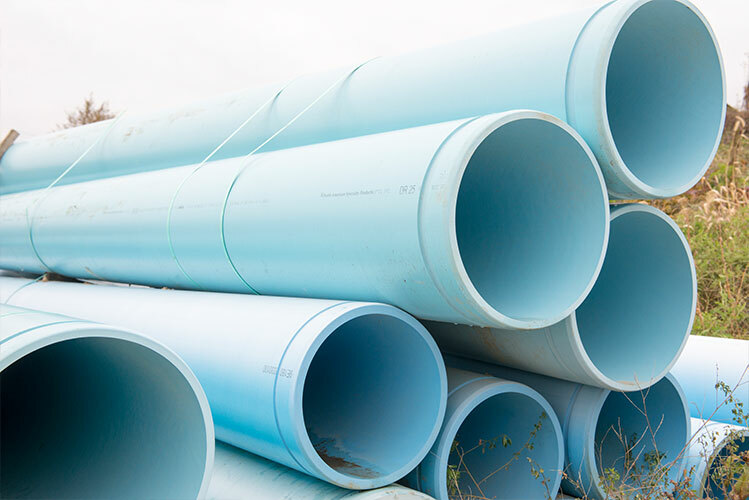 Water pipeline distribution systems consist of domestic water, fire water and reclaimed water; all of which must follow strict state and local guidelines. Stringent codes and standards require water mains to be hydro-statically pressure tested. All excavation requires close adherence to OSHA standards. Our company’s competent personnel training assures compliance and safety for all involved. R&R Pipeline is committed to providing you with the best service safely, on time, and in a quality-driven manner for all your water pipeline construction needs. Want more information about waterline installation?